October has arrived … along with a bunch of great new beauty products. From nail polish kits to entire cosmetic collections, the beauty world has a lot of great offerings this month, and they’re all about making a statement. This month, you can turn your nails into a disco ball with a fun sequin manicure, paint your lips Marilyn Monroe red with one brand’s newest venture, and perfect the cat eye without dealing with eyeliner. To see just what we’re talking about take a look inside. 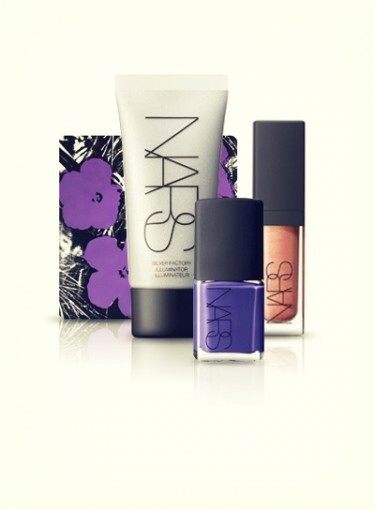 Click here to see the best new beauty products in October 2012. Along with the regular batch of new products, October is also Breast Cancer Awareness Month. Every year beauty brands create limited edition products, and donate money to breast cancer research in exchange for your purchase. But with so many out there, how do you know which products to buy? You just check out our top two picks inside. And who can forget Halloween! To get in the spooky spirit, we’ve gathered a few products that you’ll need to have this holiday, like spider nail stencils and “Monster Mash” nail polishes. It might be only one day out of the month, but something tells us you’ll love these products year round. Ready to see the goods? Click below to get started.